The story of a one-time promising baseball player, now working as a Pittsburgh garbage collector, and the complicated relationships with his wife, son and friends. 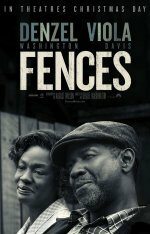 Fences release date was Sunday, December 25, 2016. This was a Nationwide in theaters release. Based on August Wilson's Pulitzer Prize-winning 1985 play. 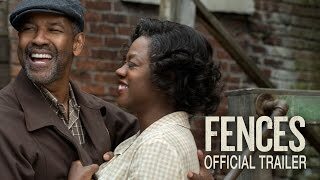 This is the third theatrical film directed by Denzel Washington.